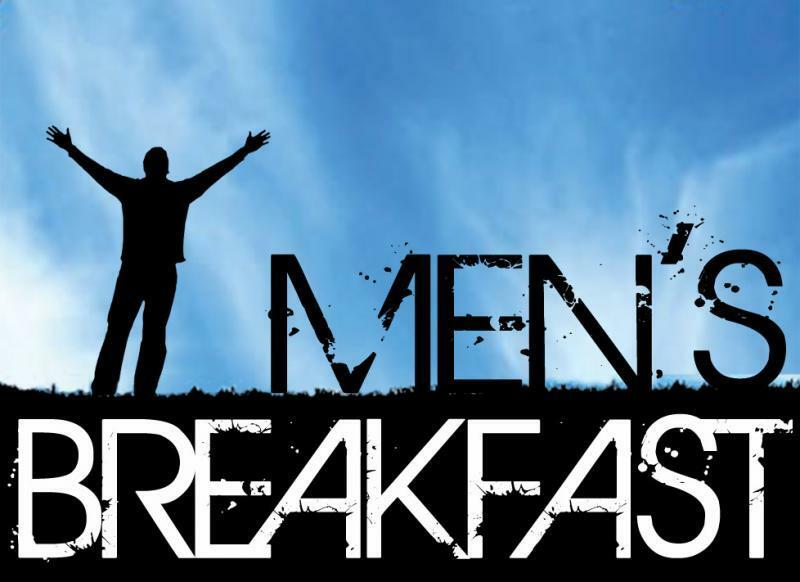 Men's ministry has kicked off on 9/8/2012. We will be meeting at the church every first Saturday of the month for a time of fellowship followed by a service project. Contact Pastor Scott for more information.